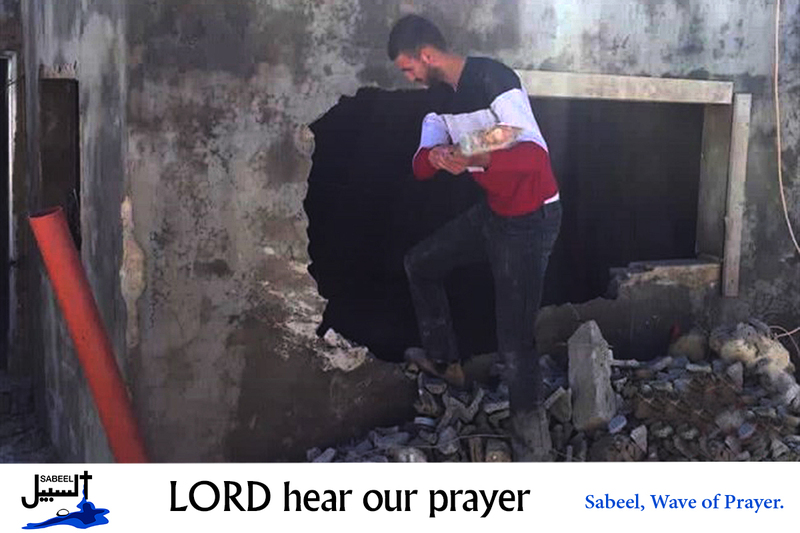 Mahmoud Omar Jaafreh, a Palestinian from the Jabel al-Mukabbir area of occupied East Jerusalem, was forced to demolish part of his own home on Friday, the 1st of February. The municipality would have charged him to carry out the demolition, had he not carried out the work himself. The Israeli authorities use the pretext of building without permits to carry out frequent demolitions of Palestinian-owned homes. For Palestinians, building permits are almost impossible to obtain from Israeli authorities. Lord, we pray for those who are forced to tear down the walls of their homes. Lord, we pray for an end to the Israeli policies of discrimination. Lord, in your mercy..